The news is filled with sadness. Good men and women are killed. A police officer was shot and killed when he showed up to investigate an automobile accident. Homes are invaded, robbing and killing the occupants. Angry people decide the only way to solve a problem is with a weapon. Those who are involved in taking the life of another have allowed their soul to become dark somewhere along the way. Do you know someone with a darkening soul? Someone you fear to be near for very long? I am rereading my current work in progress, a spin-off book from the original series called Lost Children of the Prophet. As I read, I found a selection I’d like to share. A short set up: Two young women, teenagers, are discussing a man at a recent party. Many years ago, in Gibraltar, we met a man we later learned was a murderer. Even our little daughter could tell he had a black soul. I try to stay from that kind of darkness. Better, still, I have felt light in the souls of many others. Sometimes we have a “gut reaction” to another, immediately loving them, or knowing to be on guard. Is that the color of their soul? Some people, men and women, have ulterior motives, act nice to your face, while saying nasty things to your back. Politicians are like that, say what they think you want to hear to get your vote. After they are elected, they change, most often, significantly. Do you recognize their darkening souls? Others souls, too, darken because of their business activities, choosing to pursue success and gain. Forgetting to be of service to others, they do all they can to “climb to the top,” regardless of who is hurt. 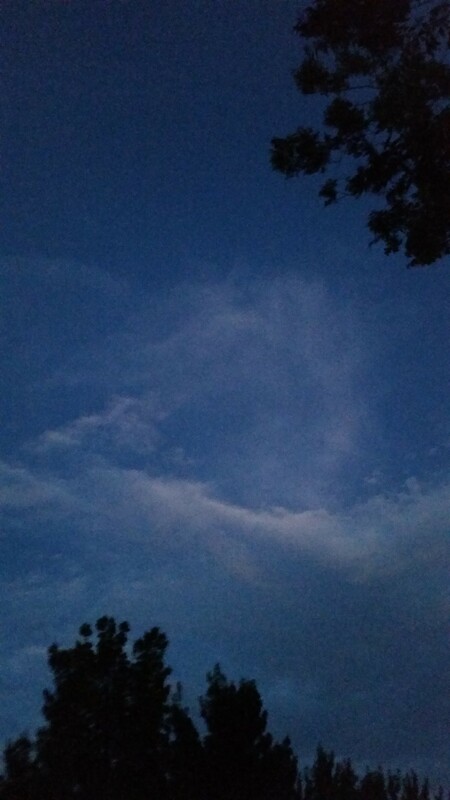 Eve’s soul was filled with light, as was her beloved husband, Adam. In contrast, Cain, their son, found his soul darkening as he listened to the destroyer. It blackened, even more, when he chose to kill his brother. Beware of your own soul. Are you doing something that may darken it? Who have you met with a darker soul? Who do you know who has a soul filled with light? How is yours? 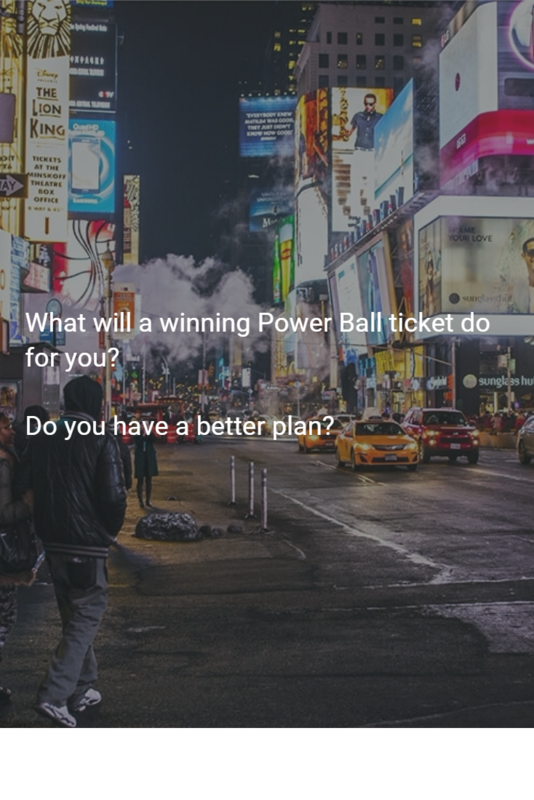 Do You Have a Power Ball Plan? The news is full of the current Power Ball drawing. If you choose the correct numbers, you can win a ridiculous amount of money. It’s a gigantic IF! Lines snaking down the block and around the corner form at stores on the borders of states that don’t allow power ball. Crazy people, taking a chance, hoping to get a lot of something for not much. Everyone has a plan for the money: helping others, helping animals, buy a new house, pay the bills, the hopes and choices are endless. Someone will eventually get their dream, and their life will be changed. A huge amount will be “donated” to the government in taxes. People will ask for a handout, others will cheat and try to steal some or all of it. Lifestyles will change, and not all for the better. All this hubbub is interesting to watch. I doubt I’ll know the winner, nor know how that life is changed. I don’t really care. I am happy with what I have. I guess I have my own power ball in the making. My week has been spent finalizing my first book, Eve, First Matriarch, for a professional edit. I’m down to choosing an editor, a daunting process. I don’t want to win the power ball, I’m not even going to buy a ticket. I’m hoping that when I publish someone will read and enjoy it, share with others they like it, and purchase the next one. That will be my winning ticket. Eve’s story has been a joy to write; I’ve learned much from and about her. I’m hoping you will like my writing enough to enjoy her story, when it is finally ready. Have you bought a ticket or do you have another plan to make your life happy? Are You Enjoying Your Weather? January seems to be a time when weather is in the news. This is an El Nino year. Washington and Oregon have been hit by snow and freezing rain. California is being inundated with rain nearly every day. I expect to hear of mudslides and floods that accompany heavy rain in those parts of the company in the near future. The mountain west has frozen for the past few weeks, even the deserts of Nevada and Arizona face unusually cold weather. People in the midwest, especially Missouri, are recovering from flooding and tornadoes. The east coast has been unseasonably warm, receiving no snow and at the end of the year golfers, rather than skiers, have enjoyed their sport. Those of us in the west are accepting the gift of moisture and praying for the safety of our loved ones. While much of the rest of the country suffered from floods and heavy storms, we in the west have faced severe drought. 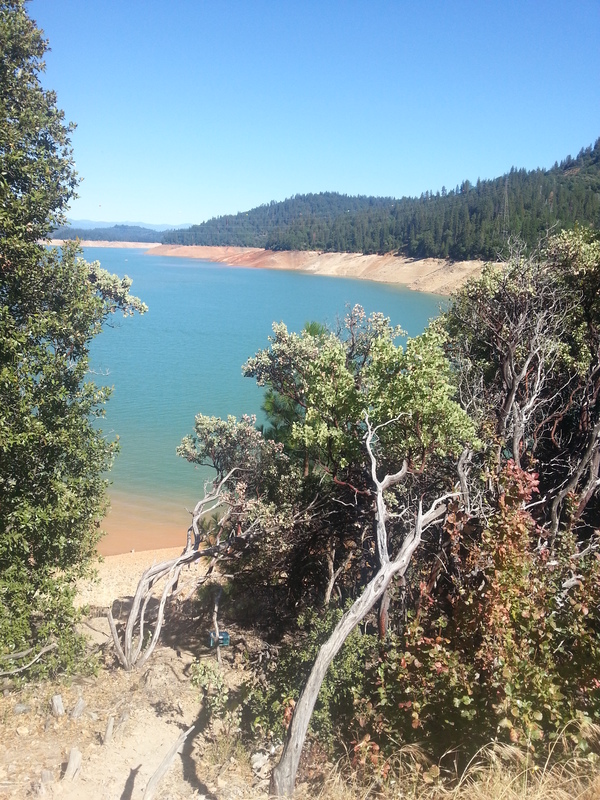 The sun has been lovely, but it is scary to watch our lakes, and our future water supply, dwindle. Water piping has been moved to deeper in Lake Mead to provide Southern Nevada with drinking water. 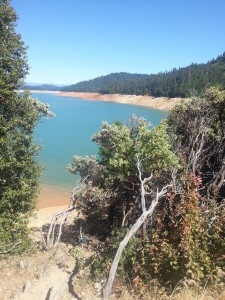 We hope these rains refill our lakes and reservoirs, though the drought is so deep, meteorologists say we will need many years of El Nino rain to end the drought. Reports of future disasters add to the jitters. Seismologists warn that the Pacific Northwest is a disaster waiting to happen when the tectonic plates “give” and cause major disaster along the northwest coast. Others are watching the dormant volcano in Yellowstone. Hurricanes regularly threaten Florida and the east coast, as well as the west coast. If you are fearful, you will stay far away from these possible disasters. When I read again about the Pacific Northwest, my first thoughts were “I’m not going to visit Washington or Oregon and I hope none of my family move there. It would be easy to be frozen in fear of future events, never traveling, always fearful. Preparing for emergencies, with sufficient water and food for at least 3 days in a pack you can evacuate with would be wise. Stocking shelves with the January case lot sales makes sense. Having food, water, and cash on hand to use during an emergency of any kind would be valuable. I doubt Eve was faced with scientific warnings of future disasters and would not have been frozen in fear of these. She didn’t have stores to run to if she ran out of food, so she would have spent the growing seasons preserving and storing food for the coming year. I believe she and Adam faced floods and droughts, and even felt earthquakes and saw volcanoes. They did all they could to be prepared for any emergency. What about you? Are you prepared for an emergency? Will you allow your fears to prevent you from enjoying the coasts of the Northwest? More importantly, how are you staying safe in the January weather? Share. I’d love to hear from you.